Is Honey a Good Home Remedy for Allergies? What is Good about Honey? Honey is produced due to the amalgamation of the proteins secreted from the body of honeybee and the nectar of flowers on which it sits. According to scientists, honeybees secret a number of proteins including the ‘bee defensin-1’, which can fight against all sorts of microbes because of its strong antifungal, antibacterial and antiviral properties. Moreover, honeybees may collect nectar from a wide variety of flowers. As a result, the freshly produced honey may also contain a huge amount of phytochemicals (antioxidants, flavonoids, etc. ), which is also have immense positive effects on our health. Why to Use Honey for Allergies? It is widely believed that honey is one of the best home remedies for allergies. When it is collected from local bees, the effect becomes even greater. As per the studies, local honeybees gather nectar from a variety of plant sources and get exposed to pollen spores, which are known to aggravate the symptoms of a person suffering from local allergy. These pollen spores get infused in the honey easily and hence, when a person consumes local honey, these pollens (being responsible for allergic responses) act like a vaccine against local allergens in his or her body. Consequently, the allergy symptoms are improved and the body develops a strong immunity gradually. The usage of local honey for curing allergies is basically similar to the famous long-term allergy treatment called ‘desensitization therapy’. In this treatment, the offending allergen proteins are provided to the patients in extremely diluted condition and the doses are increased day by day in order to make their immune systems familiarized enough with it. 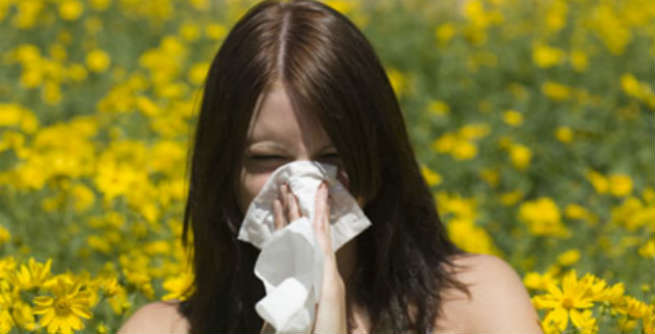 In most of the cases, it prevents the immune systems from overreacting in presence of those allergens eventually. However, it has been found that using pure packaged honey is of no benefit, when a person is suffering from acute allergies. Rather, the intake of locally produced honey that is rich in pollen spores can give significant relief from the associated symptoms. According to studies, local honey can lower allergy symptoms as much as 60 percent in patients. How to Consume Honey for Allergies? Always consume locally produced honey in its raw form. It should be fully unpasteurized and unheated in order to keep its pollen intact. 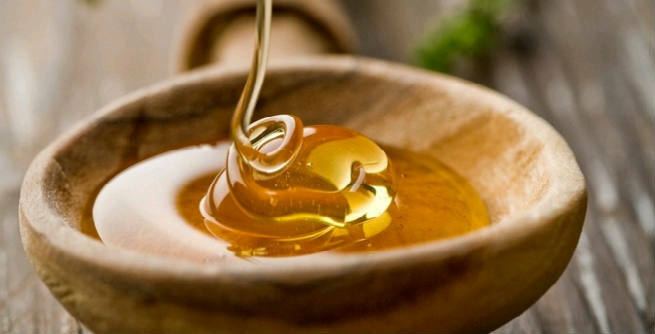 Try to consume at least 2 to 3 tablespoons of local honey every day to keep allergies at bay. Add it to your tea, spread it on your toast or simply eat it alone whenever you wish. Do not ever give local honey to your kid (below the age of 1 year) as it may cause food poisoning to them due to the presence of clostridium botulinum bacterium.